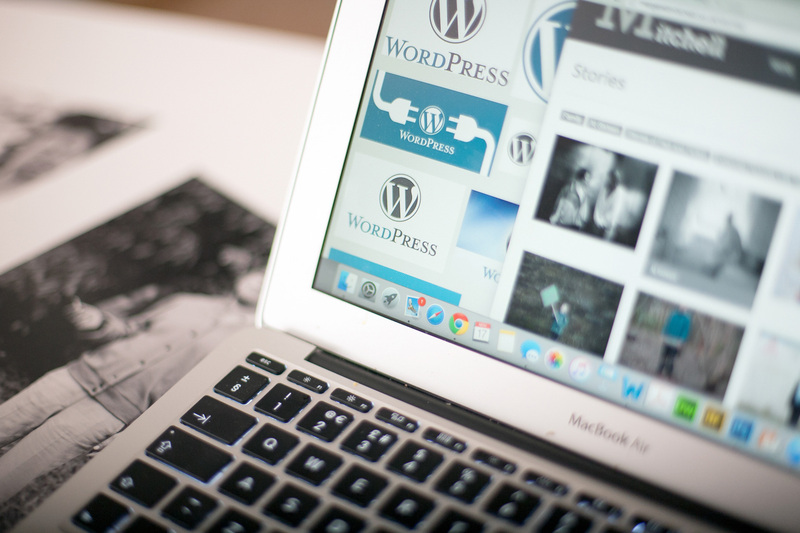 This three session evening course will introduce you to WordPress, the most popular Content Management System in use today. Designed specifically for visual artists who want to build a Portfolio based site to showcase their work, the course will explore WordPress as a powerful tool for building an artist’s website. Participants will be guided through the fundamentals of building their own Portfolio based website with WordPress. We will also look at examples of good practice including visual arts based sites and discuss navigation, structure and usability. Covered in detail will be the WP Dashboard including looking at pages, posts, themes, menus, widgets, static versus dynamic content and preparing images for the web with Photoshop. Using WordPress.com’s free hosting, participants will build a 3-5 page website using their work and by the end of the 3 sessions will be confident users capable of taking their website forward. What to bring: digital files of your work.